Garden pests, they pest all of us! Whether you're new the gardening scene or well-seasoned with a garden trowel, there is one guarantee with gardening: there will be pest problems. 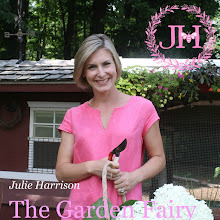 The good news is that garden pests can be controlled without the use of harsh chemicals, very affordably and my recipes are easy to make too! 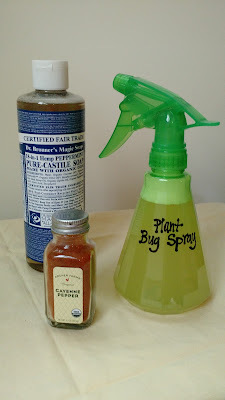 These are my three favorite garden pest concoctions that I always have on hand. Powdery Mildew Spray: After a lot of rain or a period of high humidity (Connecticut has been experiencing both lately) the chance for powdery mildew to start growing is pretty good. Especially true if you're a Bee Balm, Perennial Salvia or a Phlox. Get ready for this fancy recipe....... Mix 4 cups Water with 1/2 teaspoon Baking Soda. Yup. That's it. And it works. Really well. Just mix it up in a spray bottle and spray all of the foliage top and bottom that's showing signs of the white mildew and your problem is solved. Just mix these three ingredients and watch the bugs start packing! Spray on foliage and reapply after rain or about once a week if you have overhead irrigation. 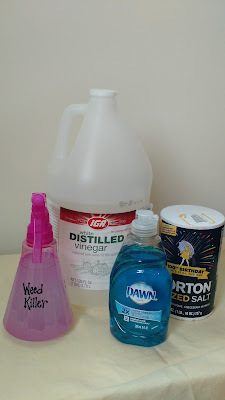 Weed Killer: Like the commonly used herbicide--- rhymes with Wound-Up----- This magic formula will kill or severely damage anything it lands on. Plant nerds like myself call it non-selective. So this is the perfect weed killer for areas like patios and walk ways where you want to eliminate plant growth. This formula works best when applied on a hot dry day. 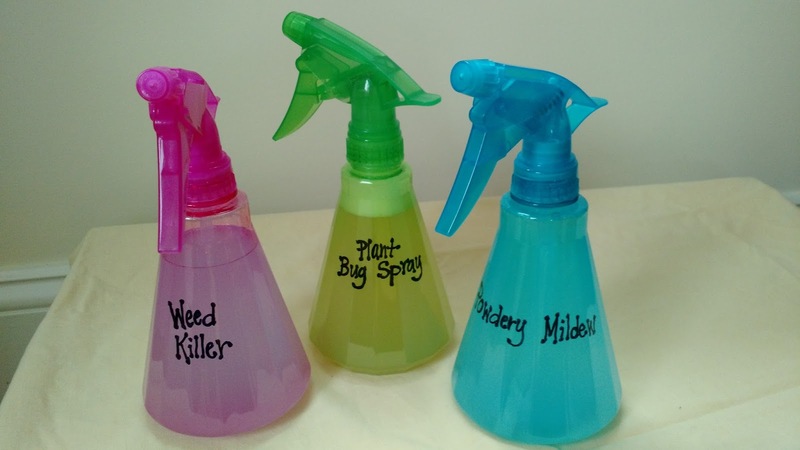 When plants are a little stressed to begin with, this spray will push them over the edge. 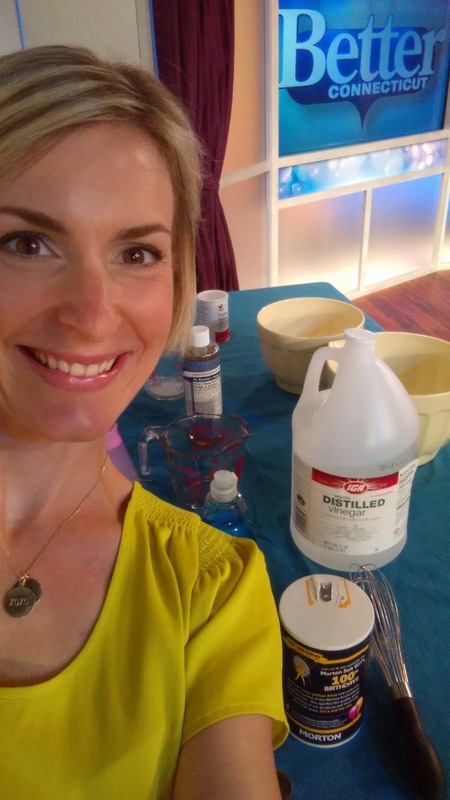 I hope you find these pest solutions helpful!